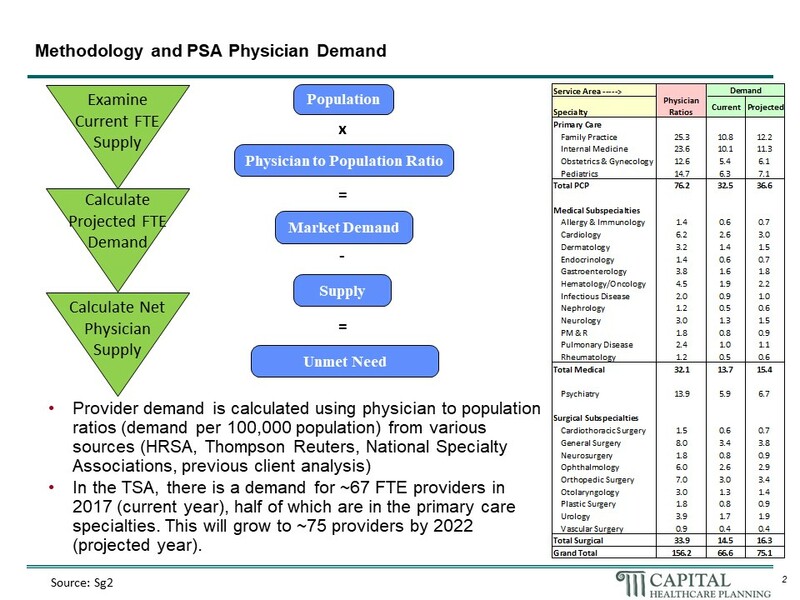 Our analysis considers the demand for provider services based upon the demographics of your market and an analysis of the physicians currently practicing in the market. It considers not only the current situation, but also forward looking estimates based upon anticipated changes. Our client looked to expand their market presence regionally through extension of their existing integrated delivery system model. 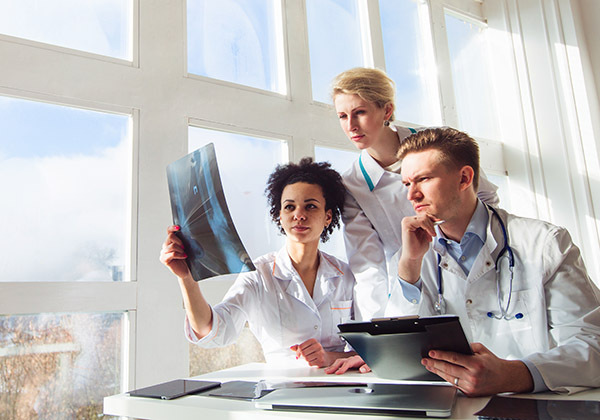 A critical task in determining what markets to explore was identifying where new doctors could be placed without interfering with existing physician relationships. 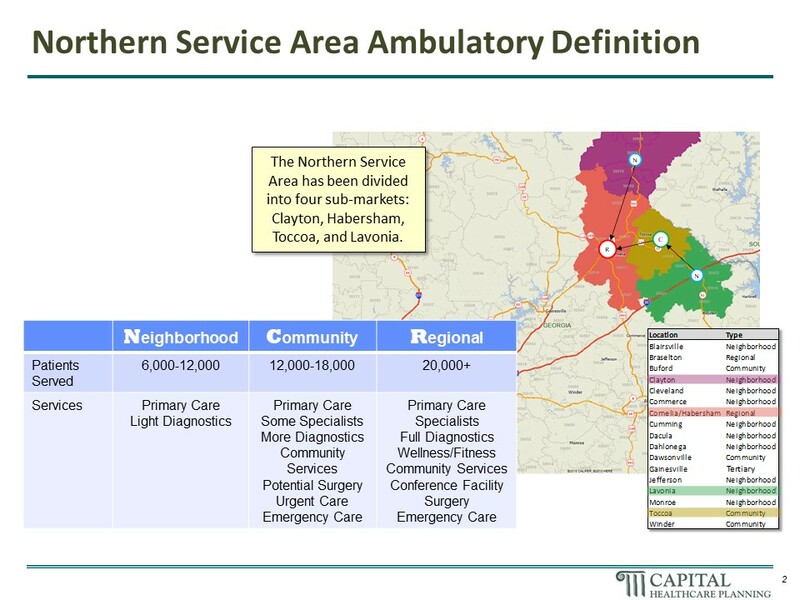 Capital Healthcare Planning surveyed a 26 county area and developed an interactive model for the client that allows them to accurately target physician development while avoiding excess cannibalization of existing volumes. A medical staff plan is essential for planning and regulatory compliance. 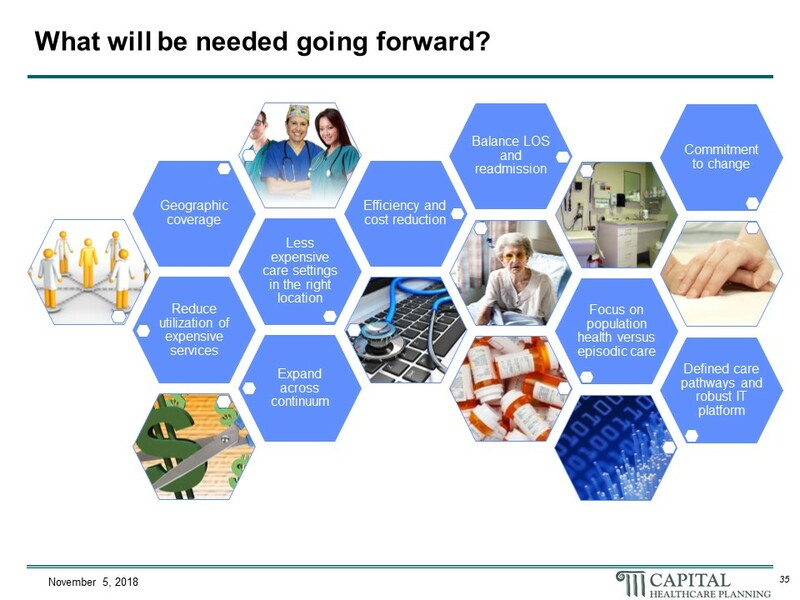 To cement your market position as well as ensure your community access to needed healthcare services, current and future availability of physician services must be planned for. Finally, any recruitment efforts that include financial assistance (such as income guarantees and student loan forgiveness) must be supported by an objective assessment of community need to pass regulatory scrutiny.